My name is Devan Renes. I go to Madison Elementary in Des Moines, Iowa. I create projects. 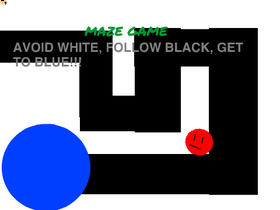 Mr. Red Ball's Maze Game!! !